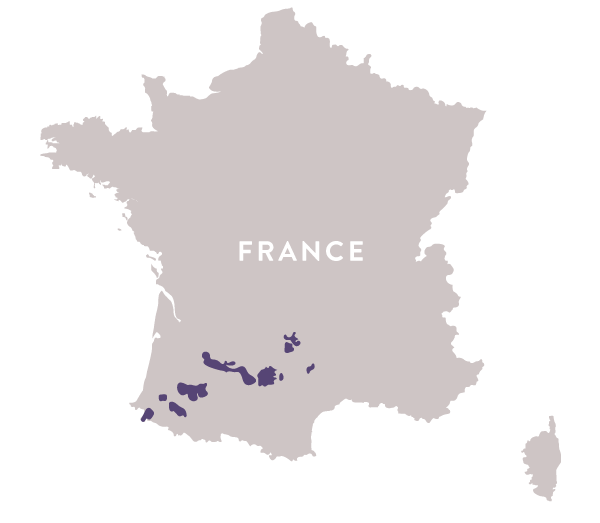 Produced in France from the Folle Blanche grape. Golden-Yellow with a clean, intense nose expressing softness with vanilla and a pleasant note of cocoa. The esters are subdued, and reveal exotic fragrances when the brandy is exposed to the air. 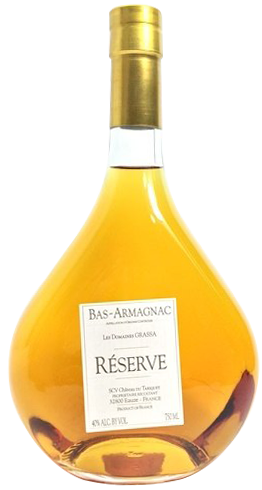 This unusual Bas Armagnac brandies offer a comprehensive and surprising aromatic palette combined with distinctive strength and complexity. In the mouth it is magnificent: round, rich, smooth and fine. Although full, it remains fresh and expressive. An Armagnac that lingers without end and expresses a perfect marriage between fruit and wood. bottled at cask strength to preserve its flavors and aromas.